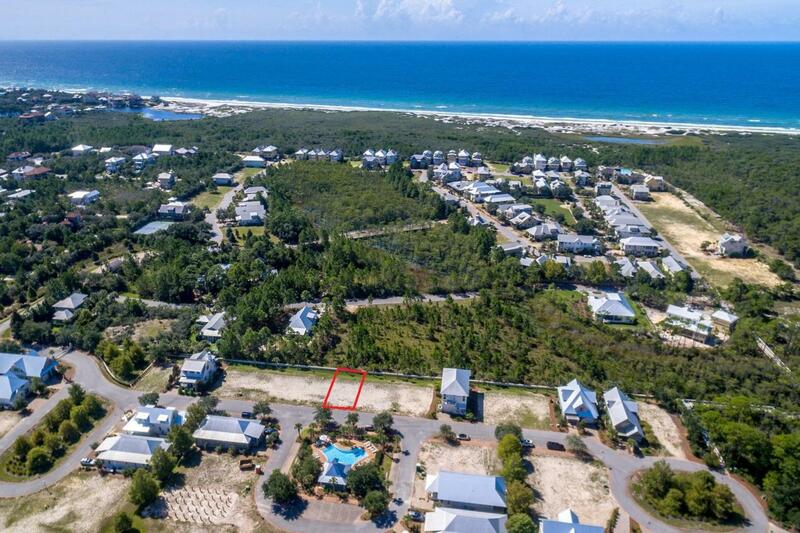 Located SOUTH OF 30A in the beautiful community of Cypress Dunes. 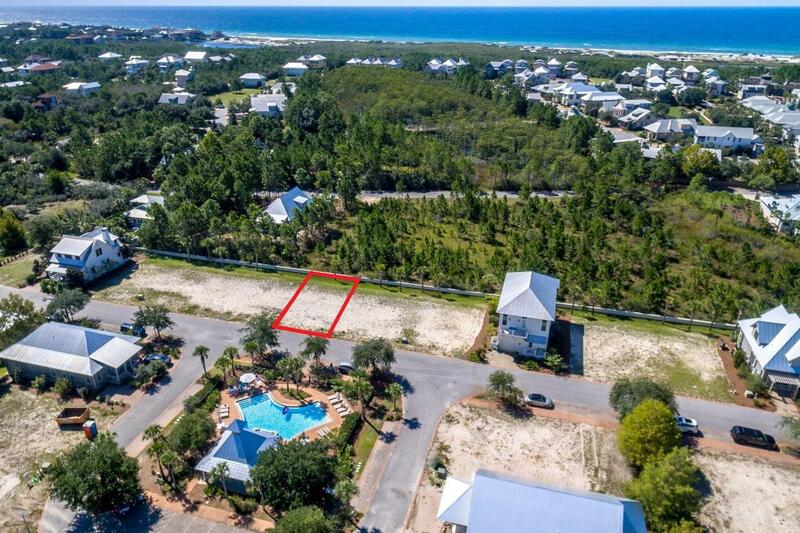 This home site is the perfect location in Phase II across from the community pool. 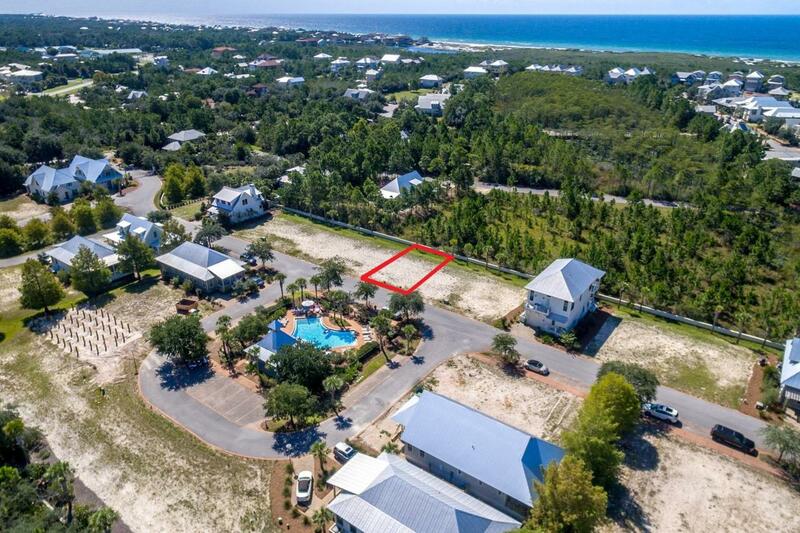 The 4 BEDROOM FLOOR PLAN DEPICTED IN PICTURES CAN BE BUILD ON THIS LOT FOR AN ADDITIONAL $536,900. See document section to view floor plan, specifications and features. 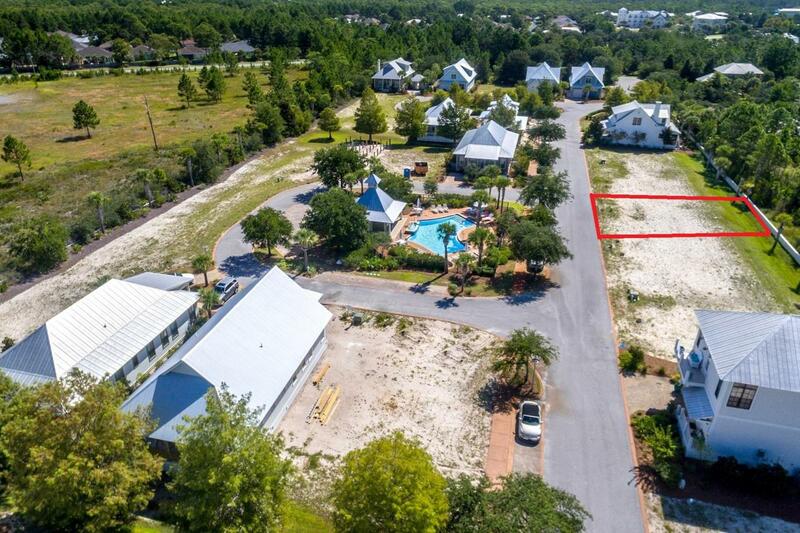 You can build this home or choose from other existing John Willis floor plans or have your own plans approved by the DRB.Cypress Dunes is a 44 acre beautiful gated community that is bordered by Topsail Hill State Preserve Park. Amenities include a 4,000 square foot infinity edge pool with Gulf views, tennis courts, whirlpool spa, state-of-the art work out facility, professionally decorated community center with commercial kitchen, second story sundeck, outdoor covered relaxing area with a fireplace, a second community pool in phase 2, indigenous landscaping, winding boardwalks through the Cypress pond, and a green space in the heart of the community. The community offers a total of 207 home sites.